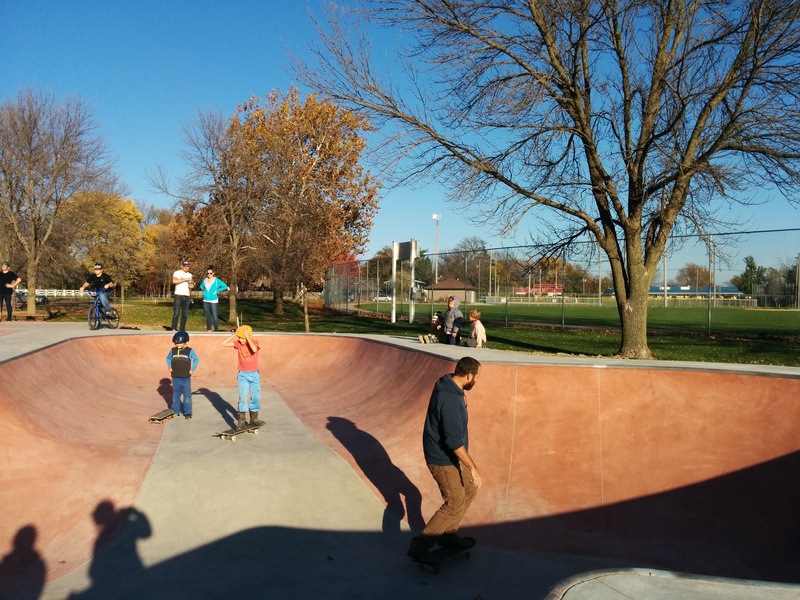 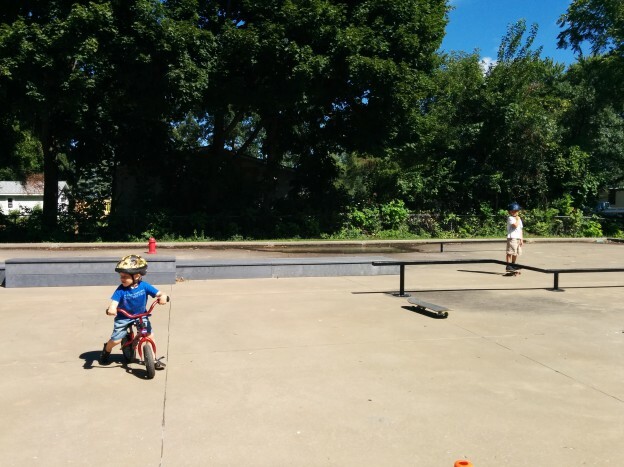 Playgroup at the skate park. 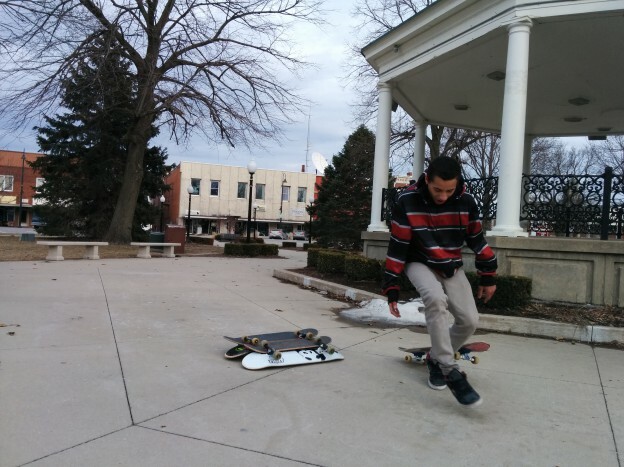 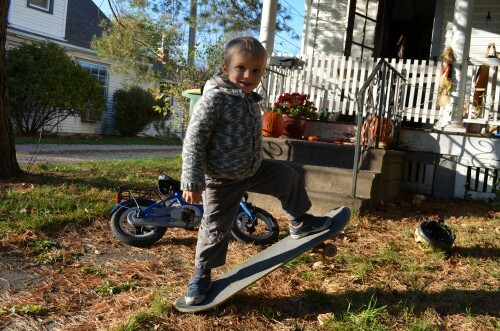 Massimo on the skateboard. 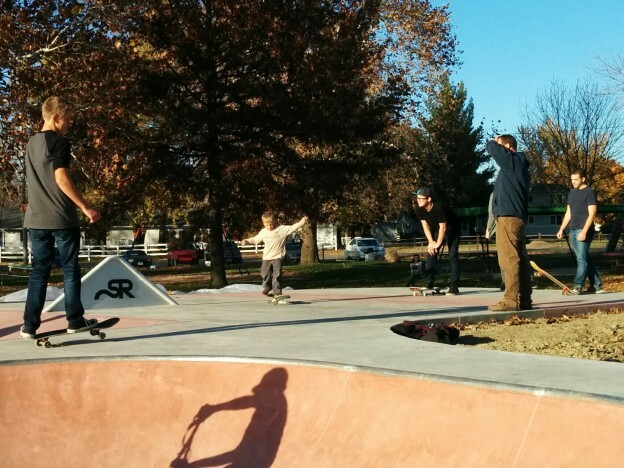 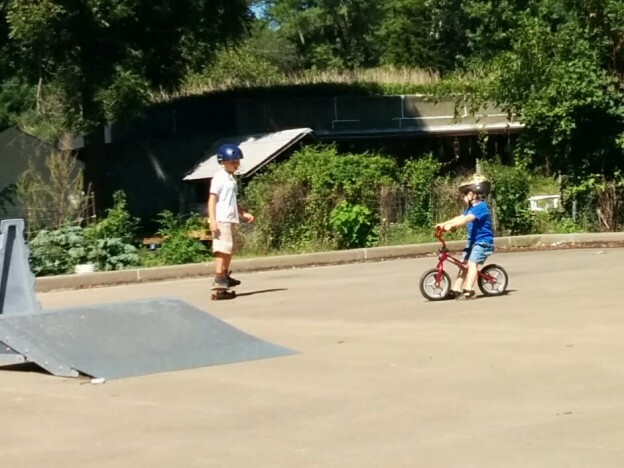 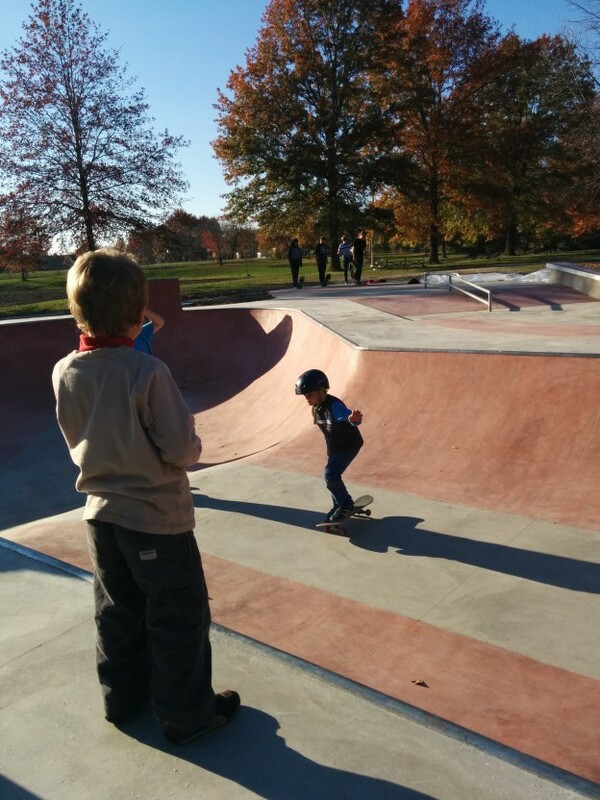 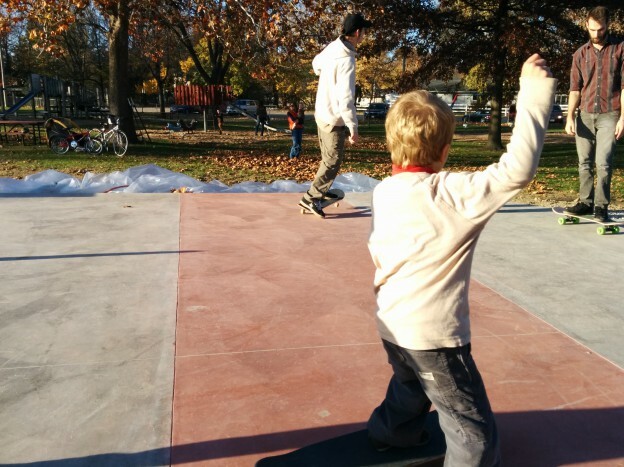 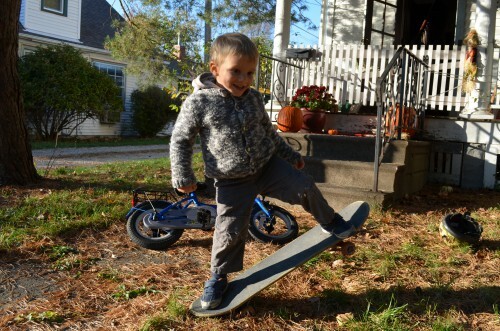 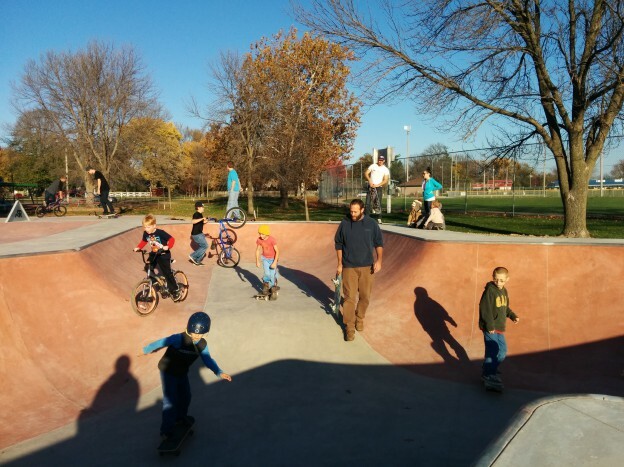 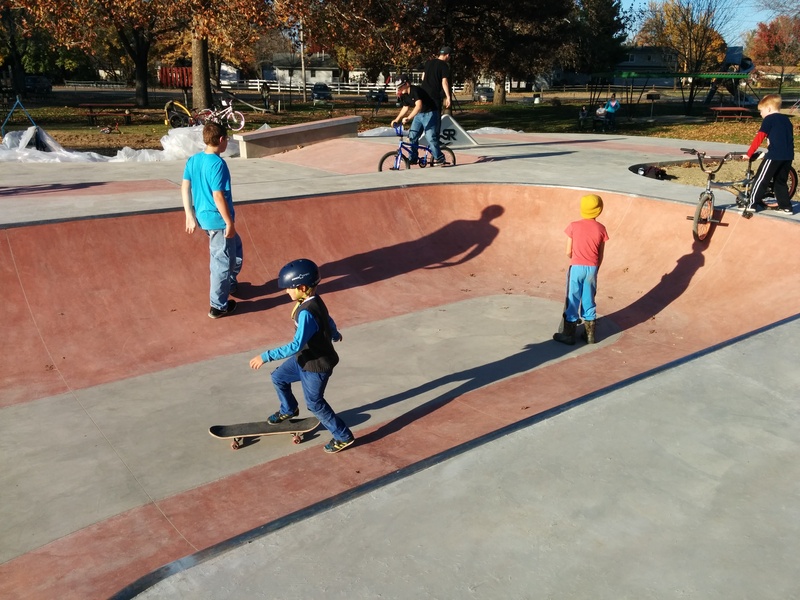 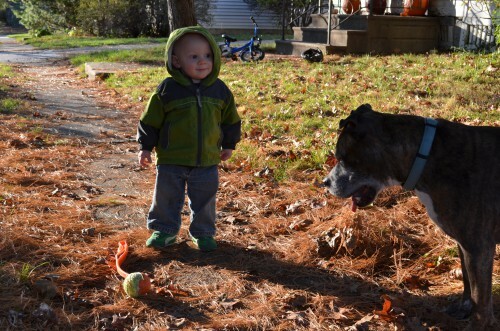 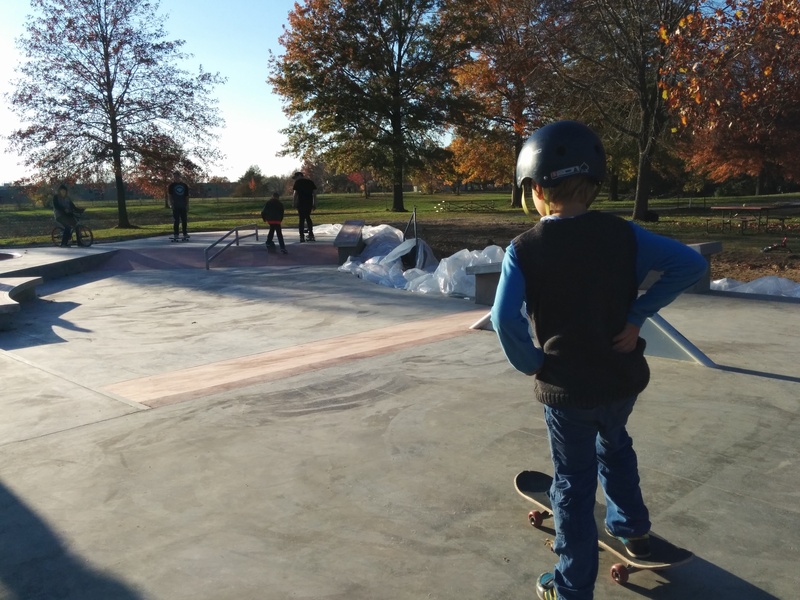 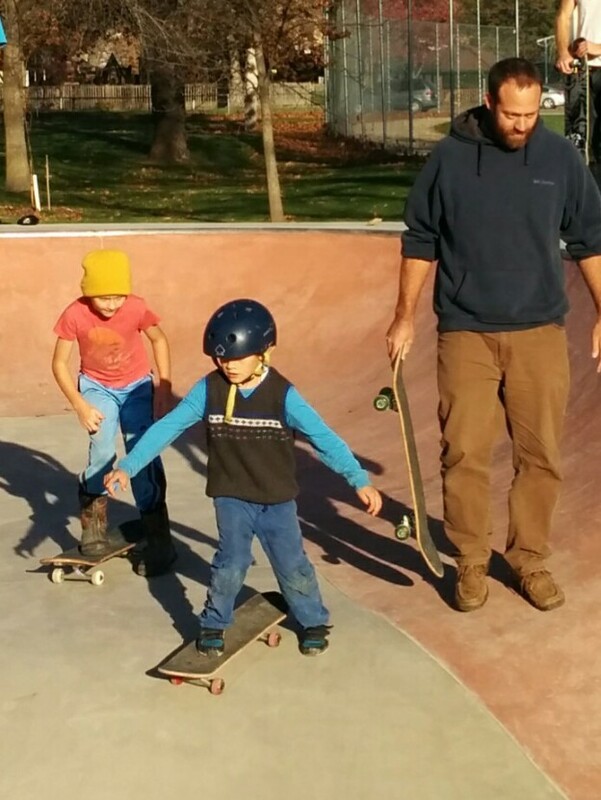 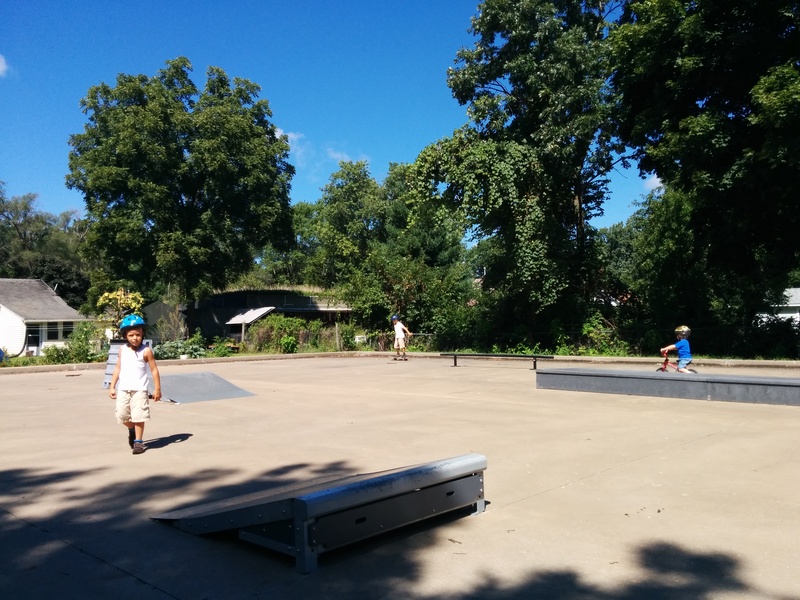 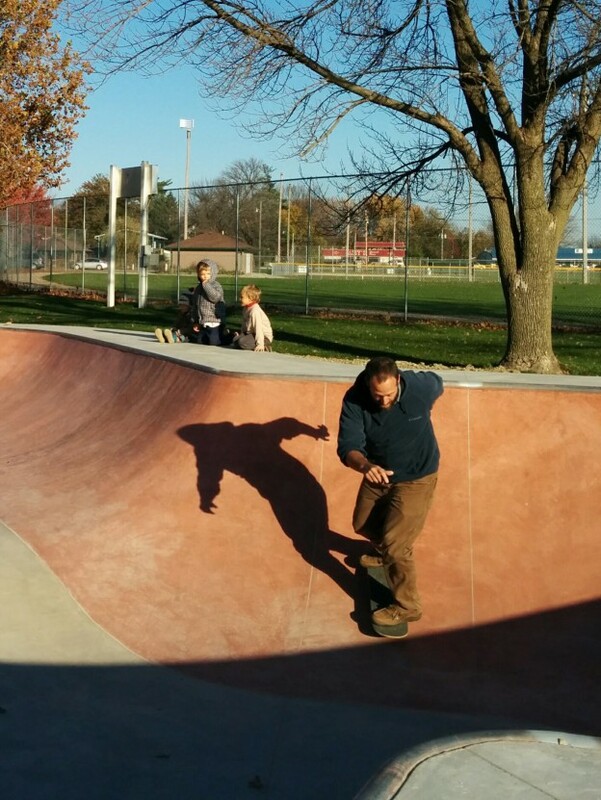 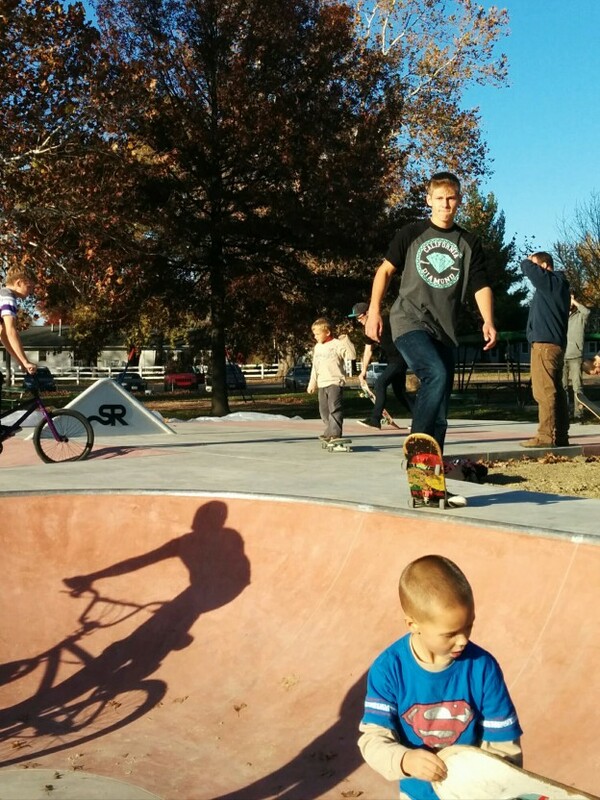 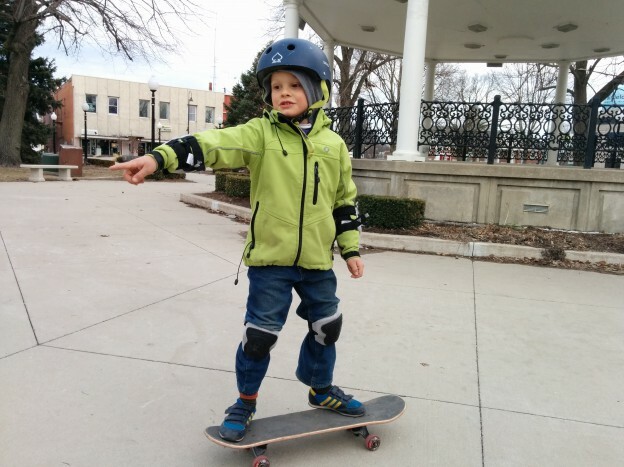 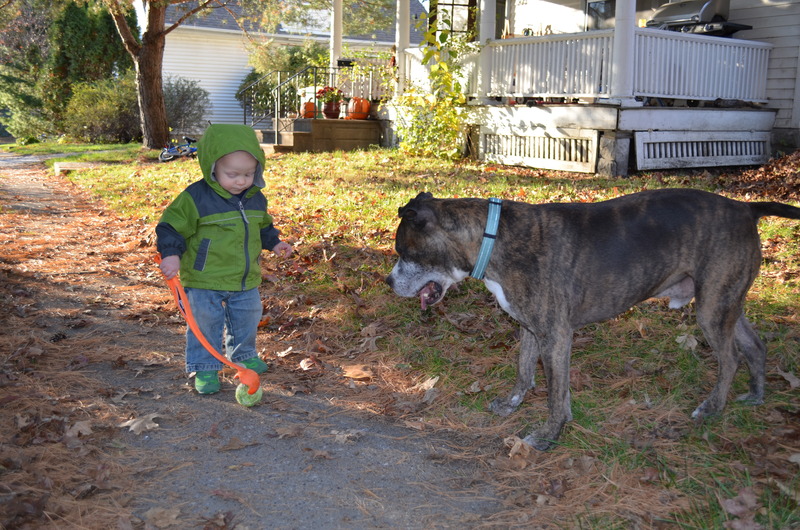 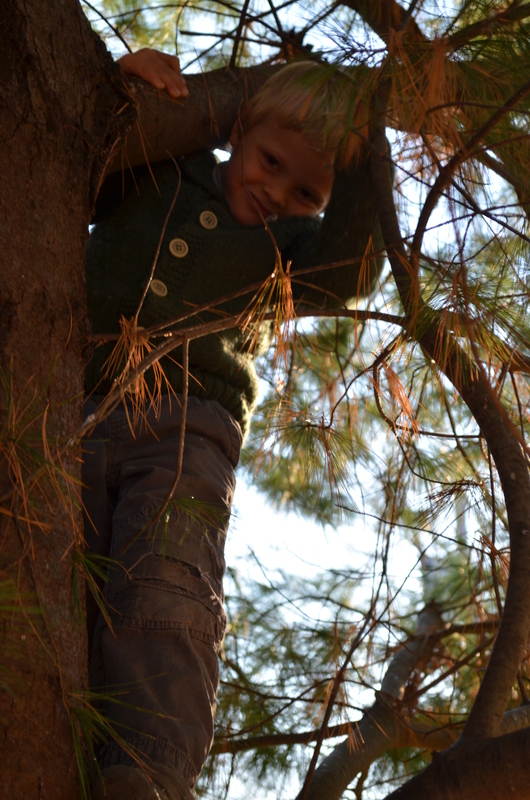 Author Mamma e papa'Posted on October 29, 2014 November 16, 2018 Categories 1.MGW, Homeschooling, Skateboarding/Biking/MTB/SnowLeave a comment on Playgroup at the skate park. 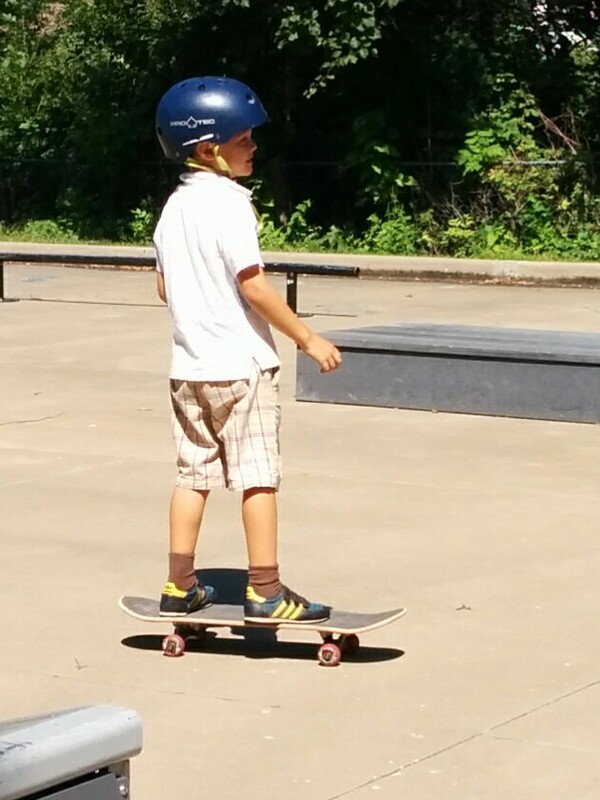 Massimo on the skateboard. 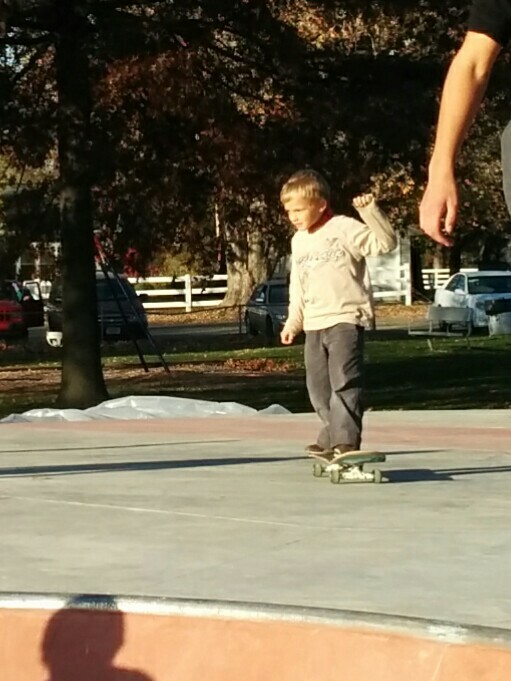 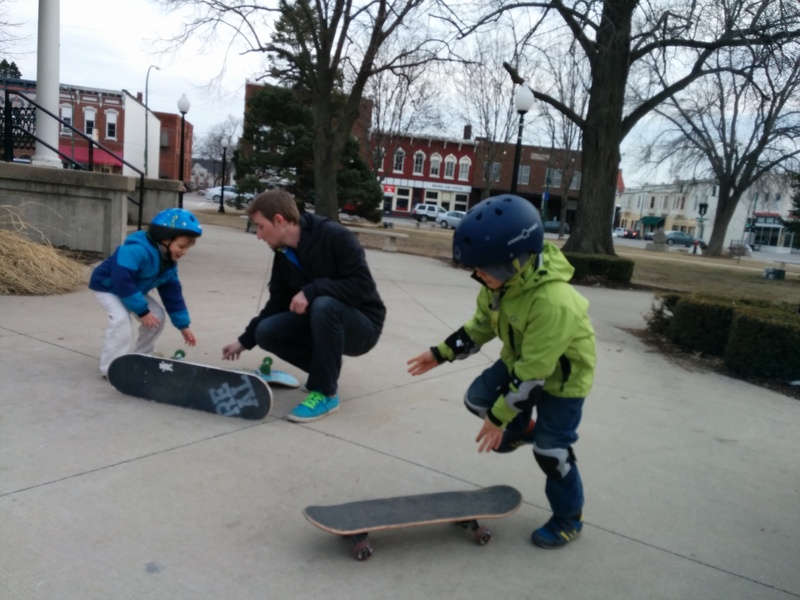 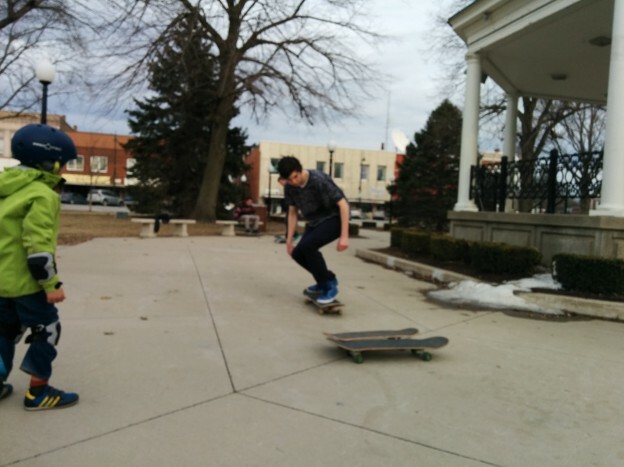 First time on the skate park for Andrew. 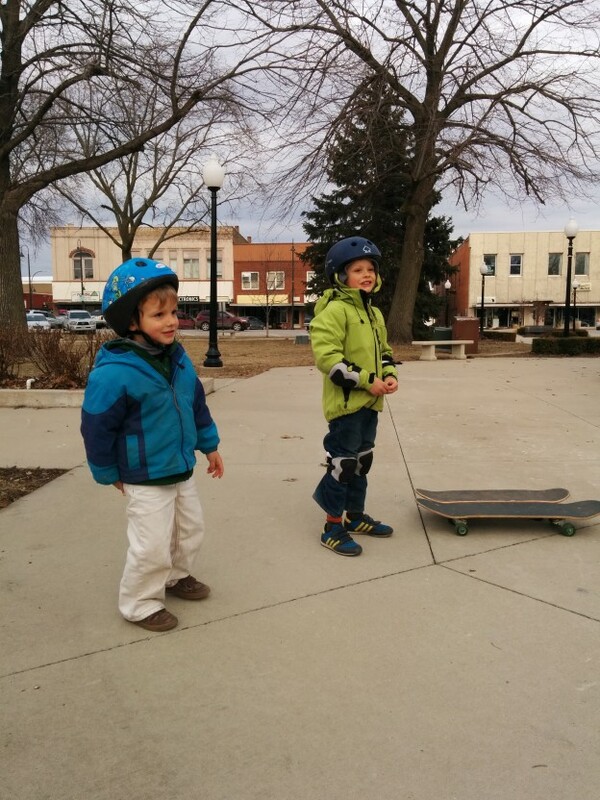 With Henry and Yohann.